Using the arts as a bridge to change. Creating community cohesion and civic pride by exploring and celebrating the history and diversity of local communities. Creatively exploring and sharing the forgotten or unheard stories of our elders to commemorate their legacy. Long term projects partnering with schools in areas of high poverty. Providing practical tools for teachers to use arts-based activities within their teaching practice. 11.9% of UK’s working age population is Black Asian Minority Ethnic (BAME), only 0.04% of leadership roles in creative & cultural sector are held by BAME professionals. 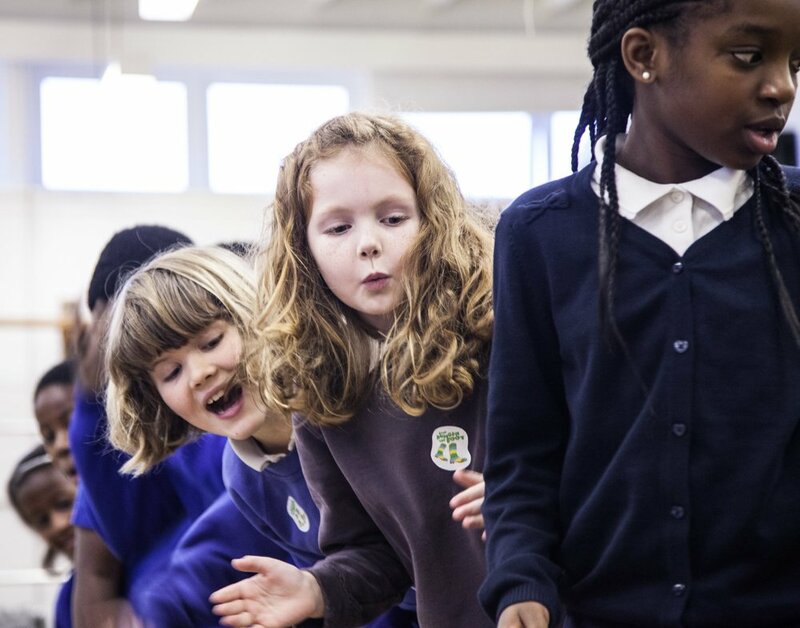 Our work in local communities empowers participants by introducing them to art forms, making the arts accessible and encouraging them to take ownership of their creativity through practical and analytical exploration. Giving them the tools to create their own work and/or develop an informed appreciation of the arts. External Evaluators are engaged for most of our projects. 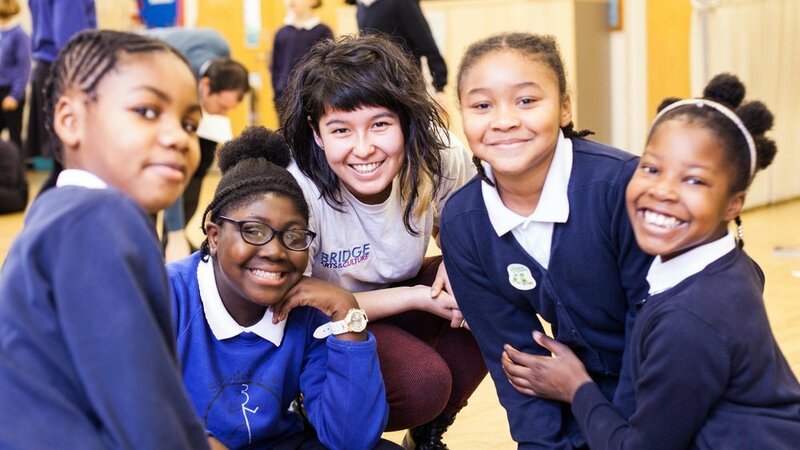 Read the report from our recent Young Theatre Makers project.